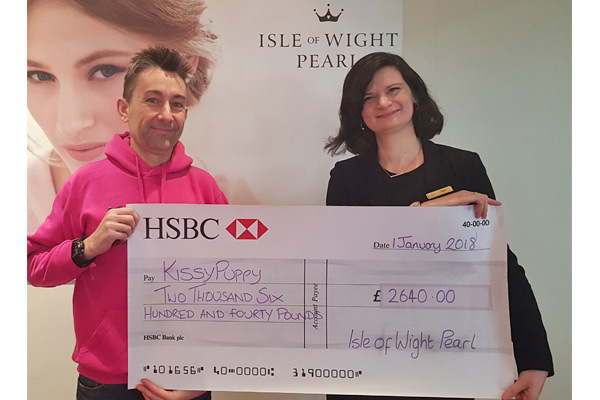 KissyPuppy, the Sophie Rolf Trust, supports services for children and their families with life shortening illnesses on the Isle of Wight – such as the Earl Mountbatten Hospice and local NHS. Last year, Isle of Wight Pearl proudly produced an exclusive limited-edition Tassel bracelet in Sophie’s favourite colours. The bracelets were on sale from 6th May 2017 until we sold out in November. We sold 528 bracelets, which raised an impressive total of £2640.00. One year later from the original launch date, the bracelets are back, and we’ll be donating £5 to the charity for every bracelet sold. In addition, we’ll be volunteering on a Wednesday in Sophie’s Shop in Newport once a month for a whole year. 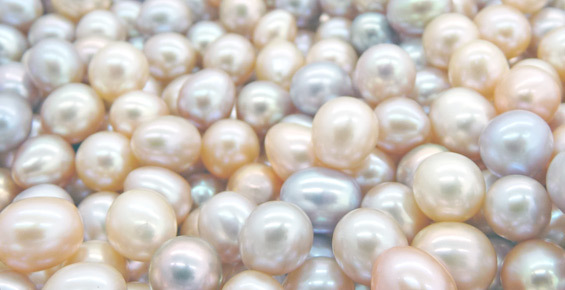 Supporting local community projects is very important to Isle of Wight Pearl – we take great pride in helping local community projects. Your support makes a huge difference to children’s lives.